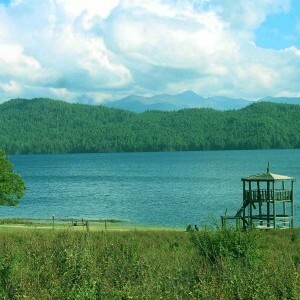 Travelers around the globe consider Nepal as one of the most loved tourist destinations. The world knows Nepal by its collection of some of the tallest mountains, including the tallest of all, the spectacular Mount Everest. The Himalayan range towards the northern part of the country offers opportunities for a range of adventure activities including, trekking, peak climbing, rafting and a variety of expeditions. With the choice of all these activities, trekking in Nepal well and truly makes it into the top ten destinations of the adventure seekers around the world. 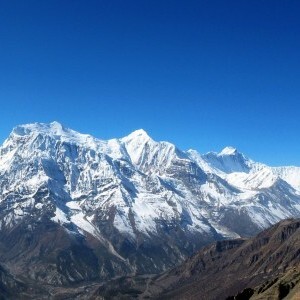 The Himalayas is also the birthplace of numerous cultures, predominantly influenced by Tibetan Buddhism. Thus, this majestic piece of earth is home to some of the most hospitable people globally who call the mountains their home. Their mythical celebration of culture and tradition embodies the essence of the mountains. When you go trekking in these parts of Nepal it is also an opportunity to experience the celebration and way of life and culture of these amazing people. Adventure Hub Nepal (AHN) tailor each of the trekking and river journeys to give you a special feel for the truly amazing country, Nepal. Our emphasis is on providing you the opportunity to make the most of your holiday as well as make your trip worth your money and effort. We put your safety first and allow proper acclimatization when going to higher elevations, even if it means we require a couple of extra days in the itinerary. 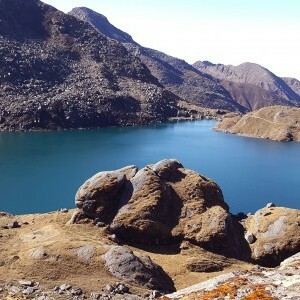 While trekking in Nepal, altitudes up until 3000 m are easily negotiable. The treks become more demanding once we ascend above 4000 metres . AHN takes every reasonable step to ensure the safety and comfort of every person, on every trip, every time. Our trip leaders and guides have decades of experience in the field running trips and they know their work well. Many of them are born in the mountains and thus are the go to men and women when it comes to acquiring authentic information related to the mountains. Additionally, all our kayaking /rafting guides as well as trekking staff have basic first aid and altitude sickness related training. 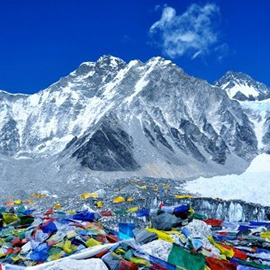 Overall, while trekking in Nepal with us, you are in safe in our hands and we the team Adventure Hub Nepal assure you the trip of your lifetime.